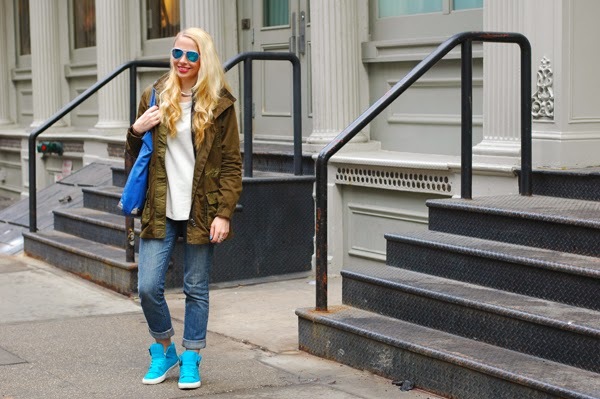 You make these sneakers look so cool - I may be feeling inspired to get mine out, I always struggle to style them! Those sneakers are awesome, Rose. You need to help me get an edge. LOVE this look!